Raising standards, enhancing knowledge is the very basis to improve levels, it is the concept of the Table Tennis Association of Thailand; they clearly believe that increasing educational opportunities is the key to unlock the door that opens the path to higher echelons. 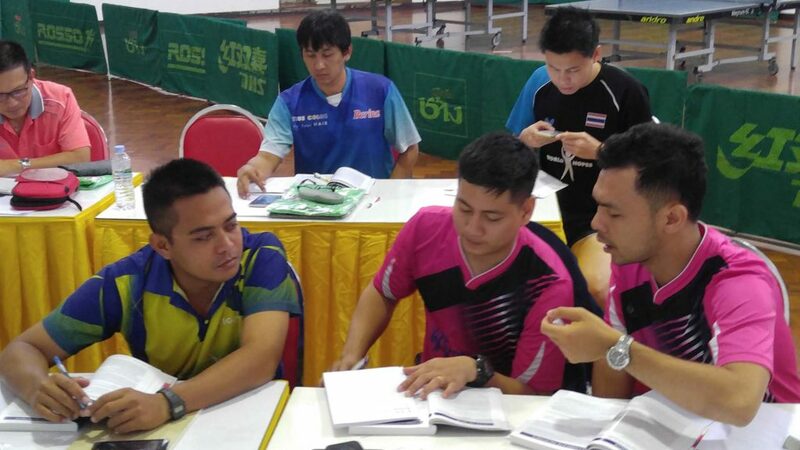 Thus with tutelage the key, under the auspices of the ITTF Development Programme, from Monday 5th to Friday 16th September, a unique 12 day training initiative for coaches was conducted at the Thailand National Sports Association in Bangkok. The course conductor was the experienced Richard McAfee from the United States. 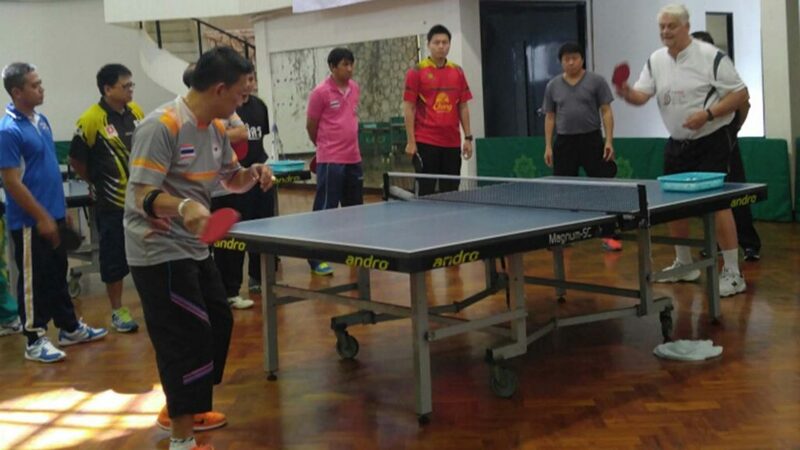 Nine coaches took part in an itinerary which comprised an ITTF Level Two Coaches Course and a one day seminar on organising and conducting training camps. The 22nd Asian Junior and Cadet Championships were staged in Bangkok from Friday 16th to Wednesday 21st September; for Thailand, Yanapong Panagitgun impressed, he reached the quarter-final stage of the Cadet Boys’ Singles event. 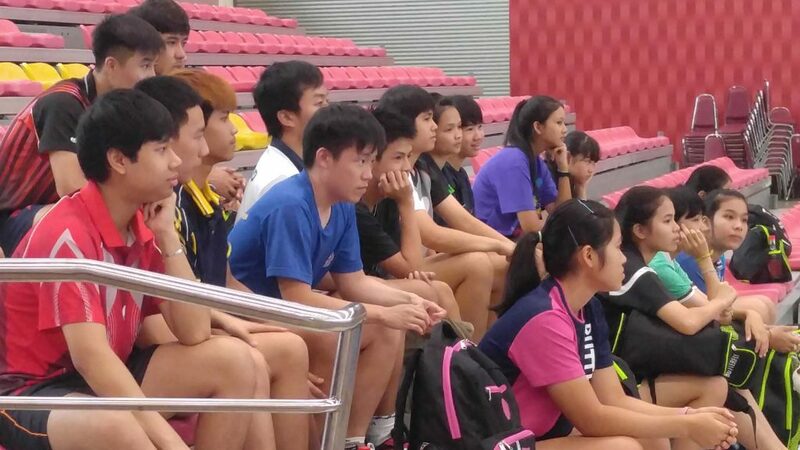 Notably, this year’s coach education programme has been featured extensively on both national television and in the Bangkok Post, a prominent daily newspaper. In addition the Piradej Prittiprik, the President of the Table Tennis Association of Thailand, votes of thanks and the efforts of two more worthy names did not go unnoticed. Undoubtedly in recent years Thailand has made progress. It would appear that the evolvement will not only continue; it will accelerate.